A Stunning NEW home with 3 Bedrooms & 2.5 Bathrooms….A Large, Finished Basement …Cathedral Ceilings in 2 Bedrooms….A Gorgeous Kitchen with your choice of granite or quartz counter-tops…Superb detail throughout with wainscoting, chair rails, and crown moldings…A direct-entry Garage….A Private Exclusive-use Yard …AND a Beautiful New Neighborhood in a Wonderful and Convenient Location…..Choose your Quartz counter tops, Cabinets, Light Fixtures, Tile, and more………………. A RARE OPPORTUNITY TO ENJOY ALL LEXINGTON HAS TO OFFER IN AN EXCITING NEW COMMUNITY AT A GREAT PRICE…. Disclosures: Construction Of This Home Has Not Yet Begun…… Please See School Information In Documents. Buyer Has Choice Of Hardwood Or Ceramic Tile For Kitchen Floor. Floor Plans And Room Dimensions Are For Illustrative Purposes Only. 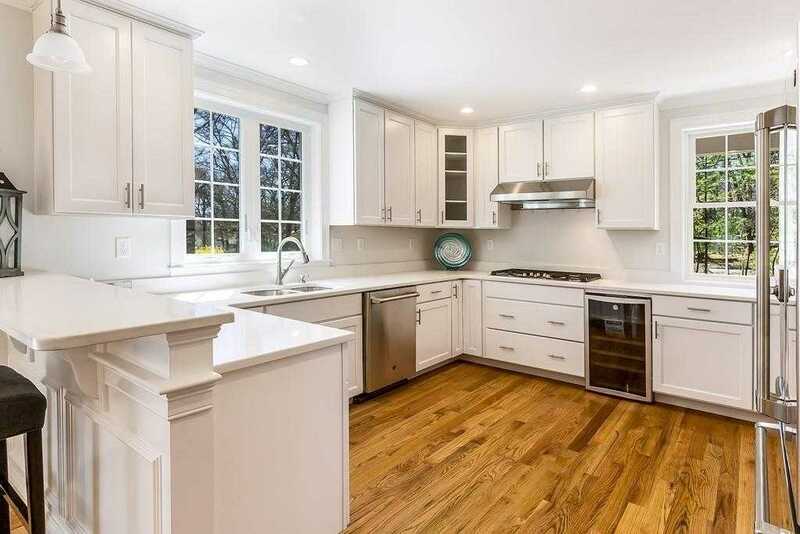 I would like to schedule a showing appointment for this property: MLS# 72482392 – $1,025,000 – 20 Jefferson Drive Unit 20, Lexington, MA 02420.